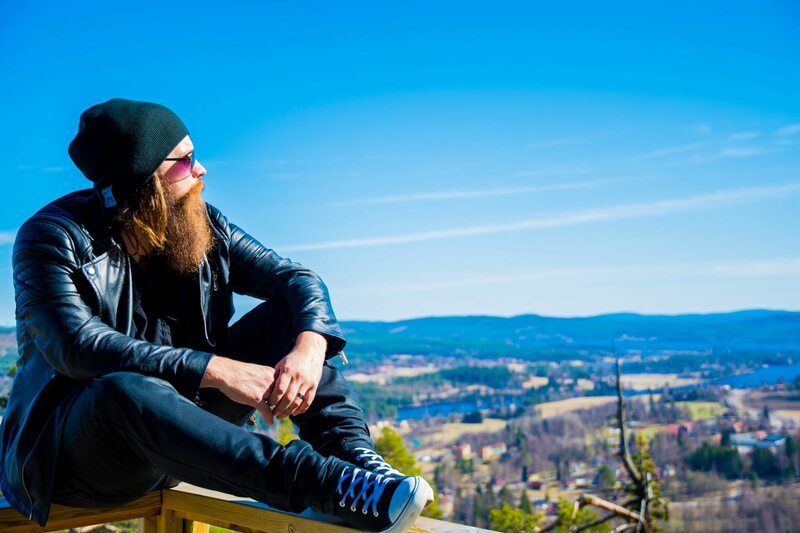 My name is Andreas Fransson aka The Beard Bringer. And in todays video I’m reviewing the new 4K 360 camera, the Theta V, from Ricoh Imaging. This video is filmed completely in 360 VR and you can look around thoughout the video to see what I’m seeing. The Ricoh Theta V is an upgrade from the previous Ricoh Theta S, and has 4K video, spatial audio and a whole lot of new features. The Ricoh Theta V is a perfect toy and camera and it was so much fun filming this. Living with heart disease - Dilated cardiomyopathy - 15 years left to live?